The Ladybird Cocktail Bar in Angel is situated on Upper Street, opposite Islington Green. It has a main bar area and a basement club for the weekends opening until 4am. 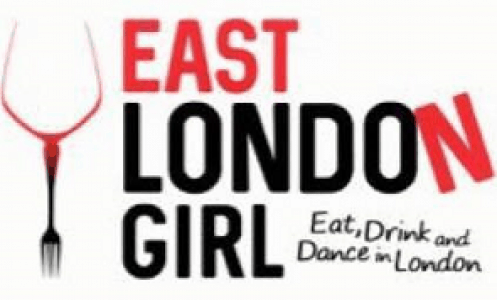 Given it is one of the few bars in Angel open after 2am, this is a real selling point. At the Ladybird, there is a great range of inventive cocktails on offer! We had the At the Cinema – Rum, lime, toffee popcorn syrup & apple. 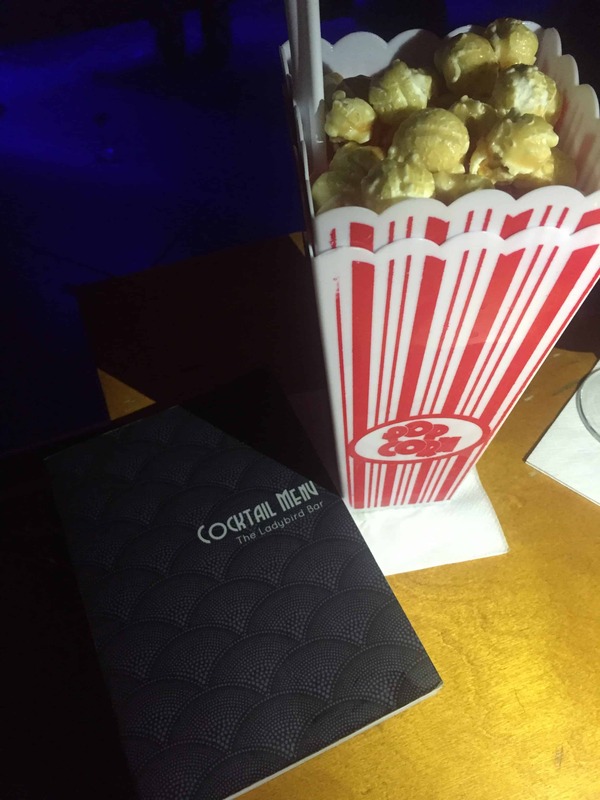 It was served in a huge popcorn box with toffee popcorn on top, which was pretty cool. We also loved the Tipsy Topper – Gin, Aperol & Orange, which was refreshing. We love a good happy hour! 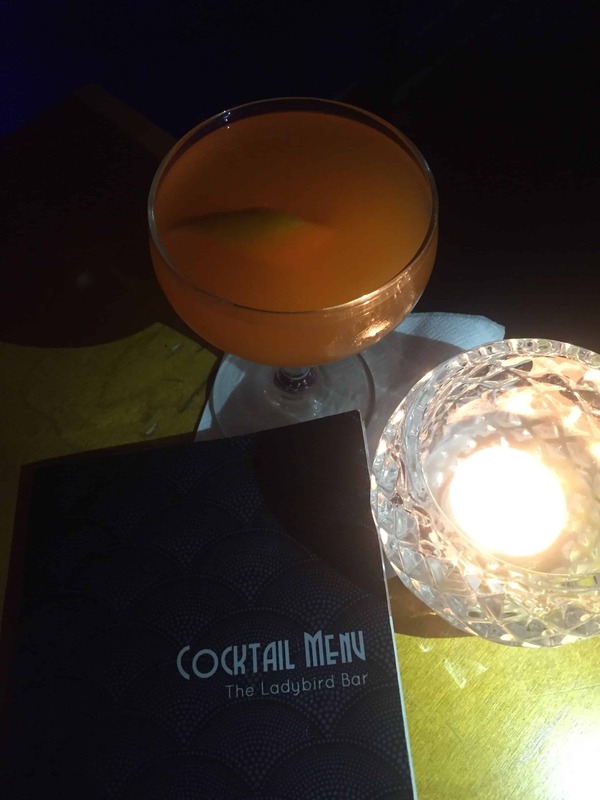 The Ladybird offers two cocktails for £12 Monday all night and Tuesday – Sunday between 5pm and 9pm. What a bargain! There are also usually offers on beer and prosecco too. This cocktail bar in Angel is perfect for a date night in the cosy tables, a catch up with friends or some dancing in the basement. We were impressed with the good service, good atmosphere and great tunes.